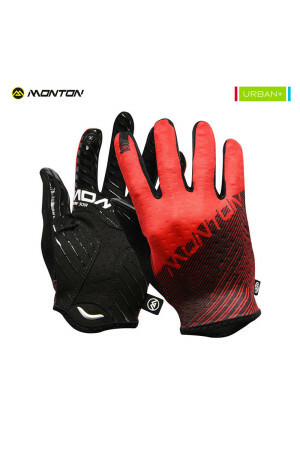 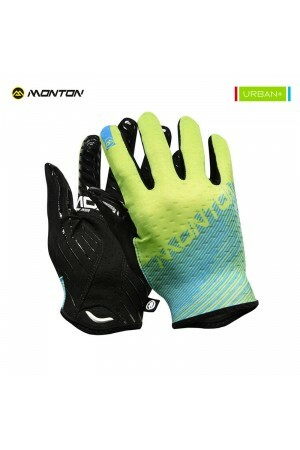 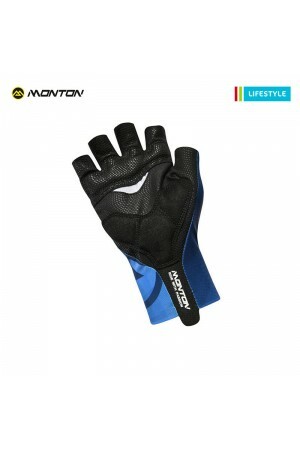 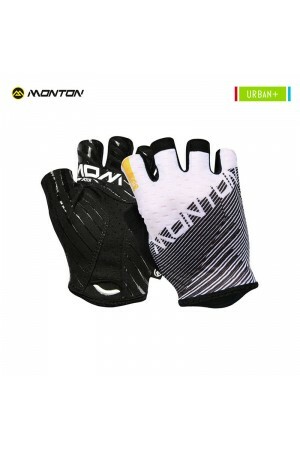 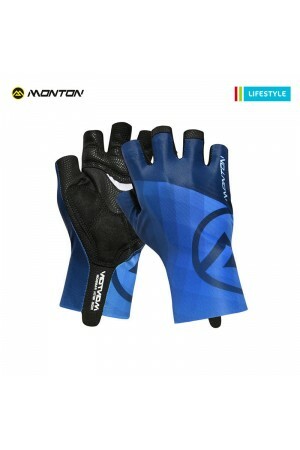 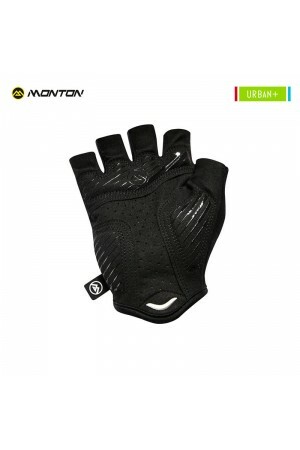 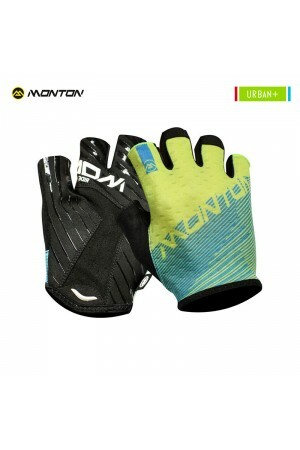 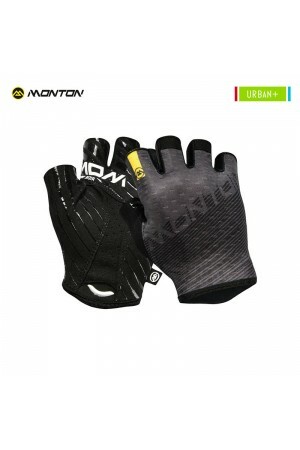 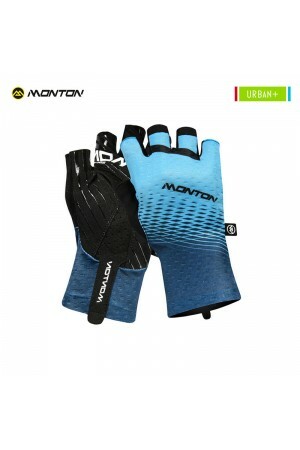 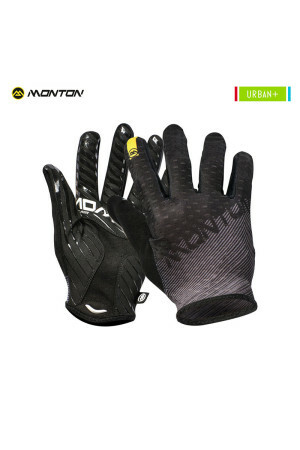 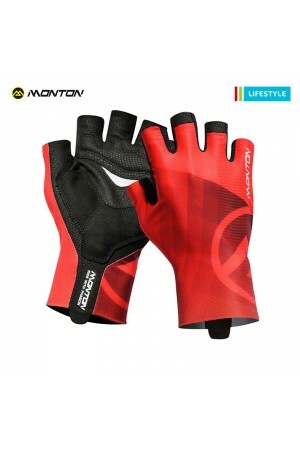 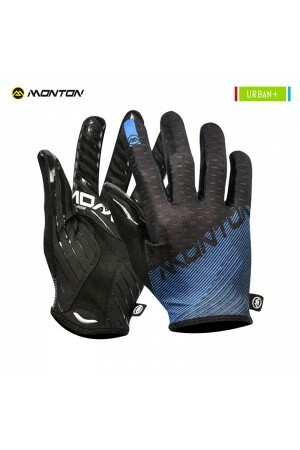 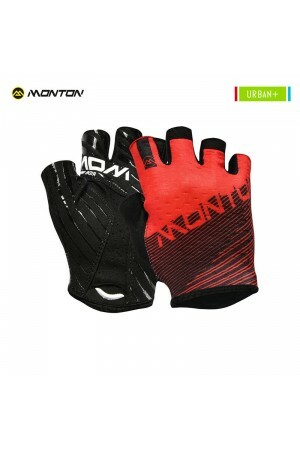 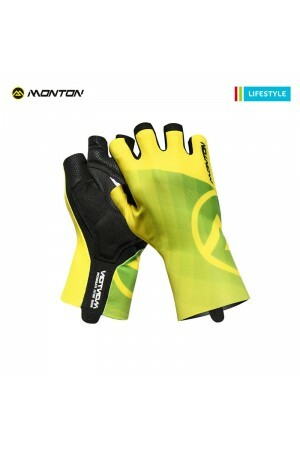 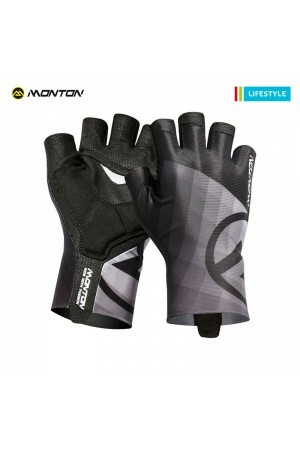 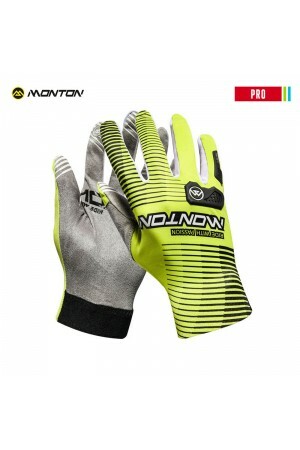 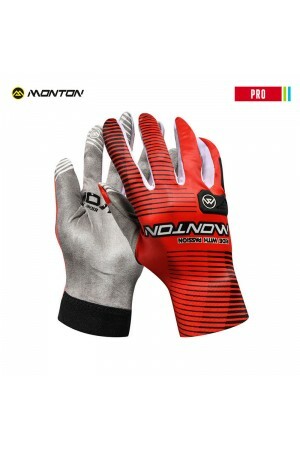 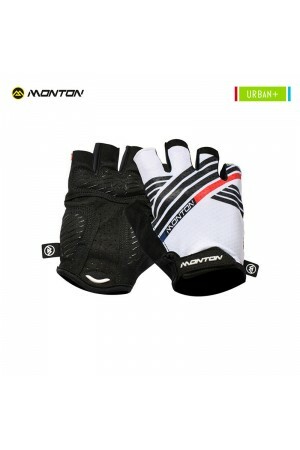 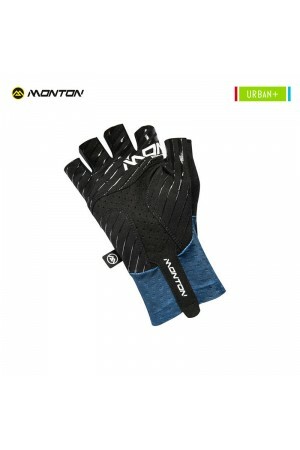 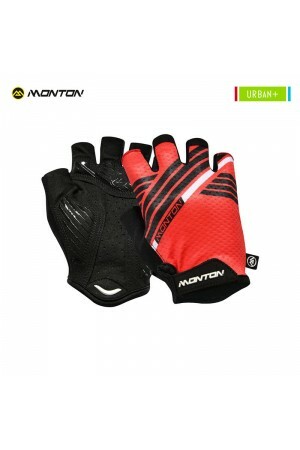 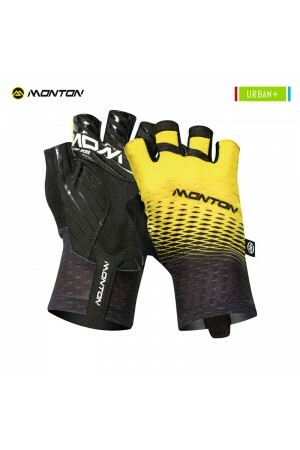 MONTON Custom Cycling Gloves MOQ100 pieces. 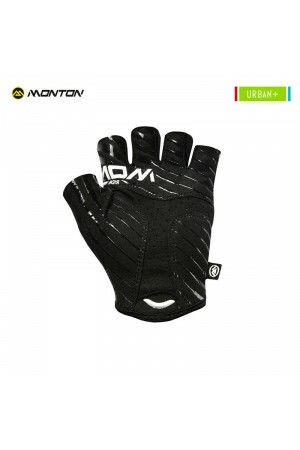 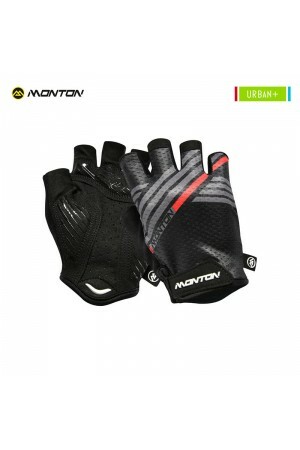 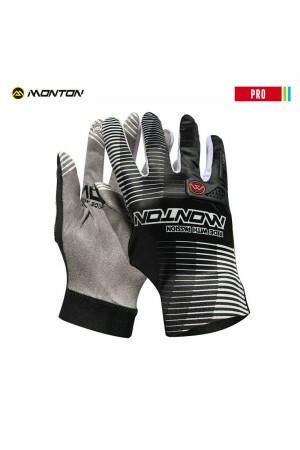 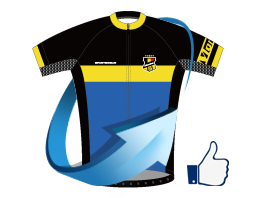 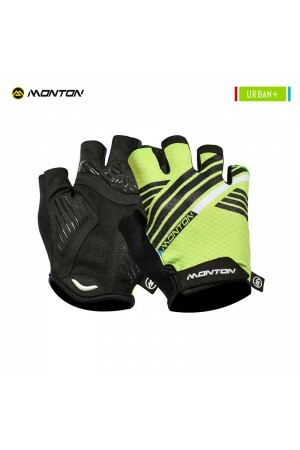 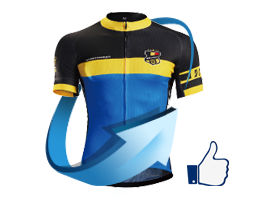 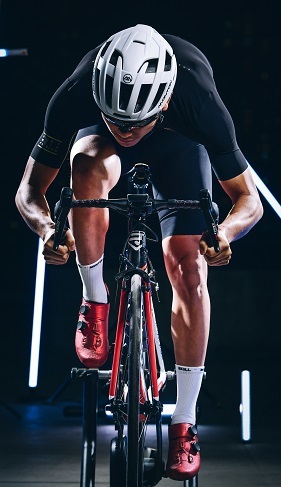 Padded road bike gloves with great construction to absorb shock and decrease numbness during riding. 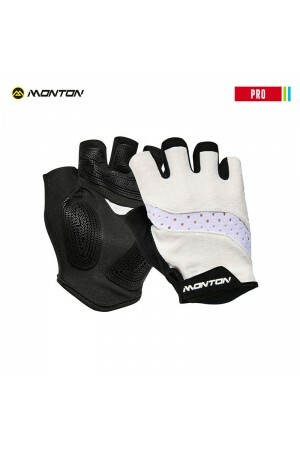 The high dense foam padding is breathable but thick enough to provide support to ward off numbness on long rides. 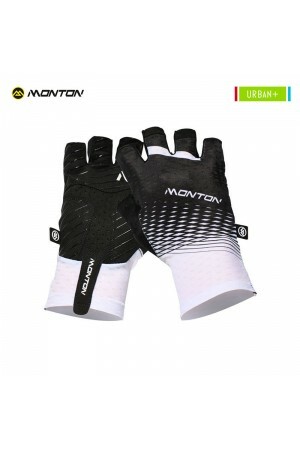 The mesh back breathes and could be used to wipe sweats on hot days.